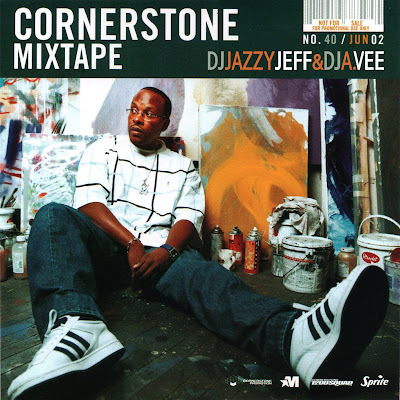 In 2002, Cornerstone Promotions released their 40th edition of the monthly mixtape series. Which was a personal treat for me because that 40th volume featured my good friend, the legendary DJ Jazzy Jeff and myself on the same CD mixing the brand new releases of that time. In this mix, we featured alot of songs from underground & commercial artist of that era. Its been 10 years since this composition has been available to the public...Hope you enjoy the enjoy it!! !